We have little black dresses, short dresses, dresses embellished with sequins and lace, halter top and trendy one-shoulder dresses. You may select a long formal gown in shiny metallic fabric or a colorful dress. We also stock prints in assorted styles and colour combinations. Elegant couture designer evening gowns, eye catching evening dresses, short cocktail dresses for evening functions. Looking for a celebrity-inspired red carpet dress or a dress by a well-known designer, you will find it here. Our collection features imported designer dresses and formal gowns from the top fashion houses around the world. 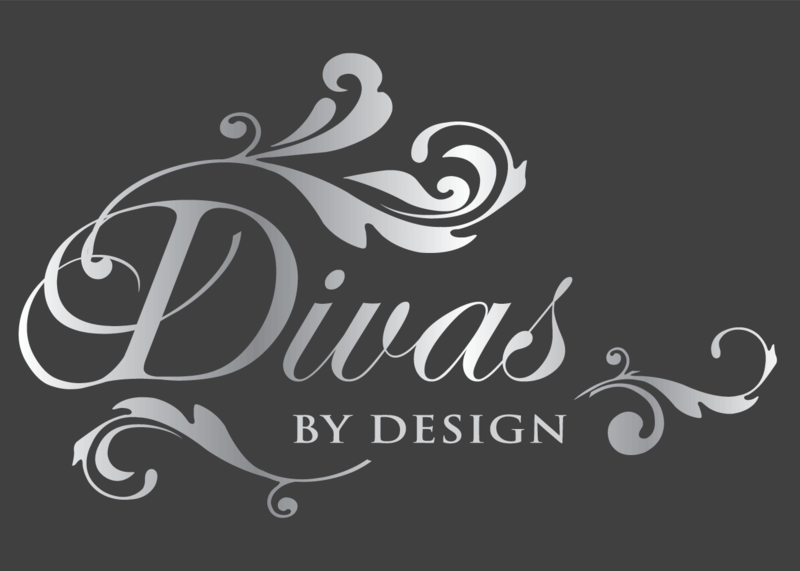 Look red-carpet-ready in your cocktail dress with these fantastic finds from Divas by Designs. Choose from a variety of dresses taken right from the silver screen as your dress for that special occasion evening function. With our large selection of dresses, you’re sure to find just what you are looking for. We assist you to find & create the total look for your important event, with a winning combination of colour, style and fit. We have a wonderful range of evening bags and sassy jewellery for sale to complement your stunning dress. Our dresses are exclusive and therefore we require you to book an appointment. This also gives you our undivided attention in order to enable you to find the perfect bridesmaid dress for your Divas to dawn on your special day. We assist you to find & create the total look for your important day, with a winning combination of colour, style and fit. Some of our latest Evening dresses! Please complete the form below as comprehensively as possible. This will ensure your visit to our boutique is more than worthwhile! You selection in terms of colour and style are only an indication and you will be able to try on ready made dresses in assorted colours and styles. Approximate dress size? (Required) ---28-30 (x-small)32-34 (small)36-38 (medium)40+ (large) Preferred dress colour? (Required) ---UndecidedBlackBlueGreenIndigoOrangeRedVioletWhiteYellow Any colours you absolutely do not want? (Required) ---UndecidedBlackBlueGreenIndigoOrangeRedVioletWhiteYellow Your style preference? (Required) ---UndecidedCocktail dressA-lineMiniFloor length Any other requirements or info you think we should be aware of? How did You find us? (Required) ---GoogleFacebookTwitterPinterestDiva ReferalOther **If Other, Please Specify** Prove you are a human: What is 1+48=? Do you rent out dresses? No – WE DO NOT HIRE OUT OUR EXCLUSIVE GOWNS!! How glamorous would you feel knowing hundreds of other ladies have worn that exact dress you are wearing now! Can I buy your dresses online? No – We assist you to create the total look, with a winning combination of colour, style and fit. A visit to one of our showrooms is a must! What are the prices of your dresses? Prices start from R2,500 for short dresses. A fully lined full length gown with built in cups is around R4,500. Do you cater for small and plus sizes ? We understand how difficult it is to find small and plus-size evening wear. Most of our ranges can be obtained in these sizes and a large precentage of our gowns are also avaialble in extra length – if required. Mon-Sat, 09:00 to 17:00 by appointment only. Can I get directions to your store? Yes – We email a full set of instructions once your booking is confirmed. Can I phone to make a booking?